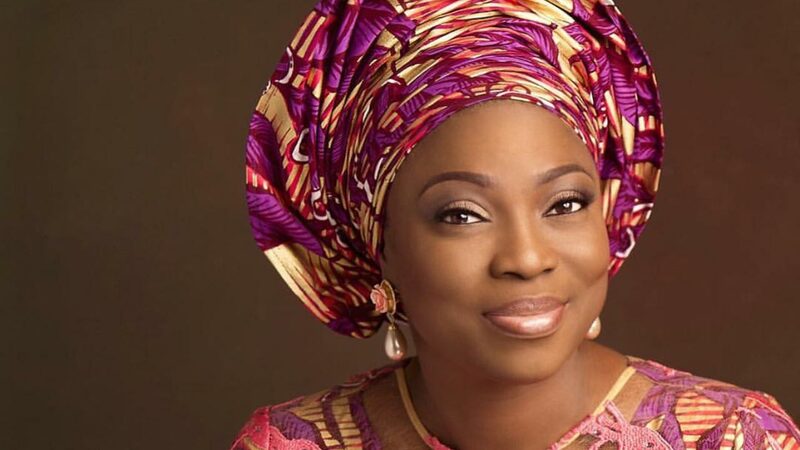 The Wife of the governor of Lagos State, Bolanle Ambode, has called on Nigerians to intensify prayers, for all challenges threatening the country to become a thing of the past. She said this at the special prayer session for the state and the country, organized by the Fatima Charity Foundation, at the City Hall, Lagos Island. Commenting on the theme, “The Practice of Islam in Multi Religious Society”, the governor’s wife noted that our religious diversity, should serve to deepen our understanding and strengthen our social bond. She said, “We must come to terms with the fact that, it is the will of God that we belong to different faiths. What is expected of us is to see ourselves as brothers and sisters and live together in peace, unity and harmony. 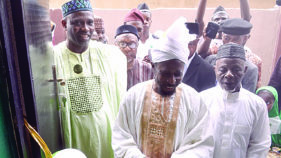 President of the foundation, Chief Bintu Fatima-Tinubu, disclosed that the annual prayer which is the 7th in the series, was organized primarily to commit the nation, leaders and the citizenry into the hands of God, convinced that tremendous progress could be made through spiritual guidance despite challenges and diversities. She noted that the foundation had over the years shown tremendous commitment to national development, by organizing the annual prayer programme with different topics, towards solving national challenges. 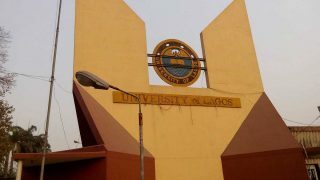 The chairman of the occasion, Senator Musliu Obanikoro, said the programme was timely considering current happenings around the nation and the world, stressing the need for peace, love and fear of God. while also commending the foundation for its philanthropic efforts. 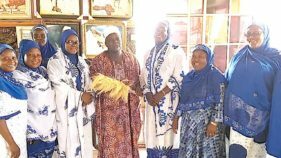 Obanikoro enjoined religious clerics to continue to preach tolerance, peaceful co-existence and love, praying that God would hearken to the prayers offered.